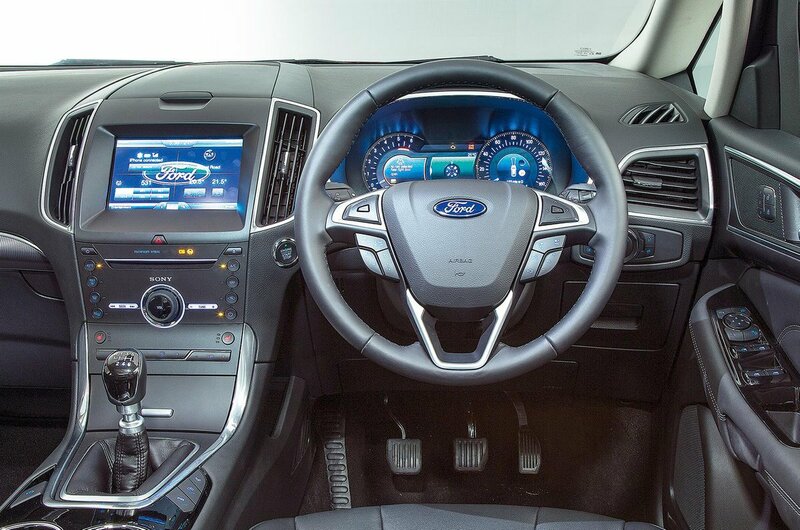 Used Ford S-Max Review - 2015-present | What Car? What's the used Ford S-Max MPV like? Many years ago, there was a car advert with the line ‘Big, yet agile; you don’t see that very often’. 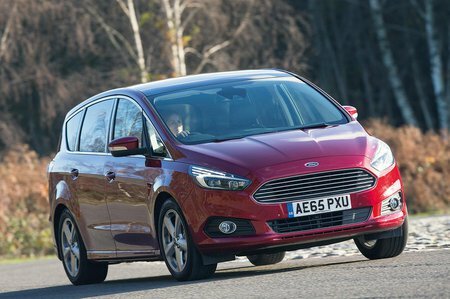 In the MPV world, agility is almost unheard of - unless, of course, you’re looking at the Ford S-Max. The appeal of the S-Max is that you are getting the best of both worlds: a car that straddles the line between practical family MPV and fun-to-drive hot hatch. It’s also desirable to those who haven’t quite given in to the idea of jumping onto the SUV bandwagon but want something with a bit more street cred than a Ford Galaxy or Volkswagen Sharan. Handling is an S-Max strong point; it doesn’t wallow through corners and grip levels are high. You might fear that all this handling balance comes at the expense of ride quality, but it doesn’t, thanks to the S-Max's impeccably controlled damping. The engines are refined, too, and the steering is nice and accurate. It’s a good car to drive, and not just for an MPV. Its interior design is a bit plain, with a few too many small buttons, and its infotainment system takes some getting used to, in part due to its confusing sub-menus. The Seat Alhambra has a clearer dash design. You also get sliding rear doors with the Alhambra, making it easier to put people in it if you happen to be parked up in a particularly tight car park space. The other downside to the S-Max's relatively sporty looks is a slightly compromised third row of seats. This is because of the reduction in roof height in a bid to give it a sloping roofline. This will only be a problem if you regularly put taller people back there or need to carry luggage for five as part of your family holiday. But if this is the case, there is always the Galaxy to consider. Rivals have been quick to catch up with the S-Max since its introduction, but if you’re in the market for an MPV with a bit of flair, there’s plenty to recommend it.